Coconut Oil for Face : Do You Know the Amazing Effects of Coconut Oil? “Beauty treatment is only for the ladies”, the above phrase has been an age-old dialogue. Well, the underlying fact is that the term is far more than what it means. Skin care shouldn’t be restricted only to one gender. Both genders have equal flexibilities to undergo skin care. Taking a good care of your skin will ensure a stronger first line defense to various infections and skin damage. In the vast world of skin care, coconut oil has great benefits. Coconut oil for face has proven positive effects of skin protection and longevity. Deep research and experiments have established the fact that coconut oil is good for your face. Coconut Oil for Face, a Worldly Secret! Until now, coconut oil was majorly into cooking and categorized under the edible oils. Tropical areas of the world are the major producers and consumers of coconut oil. The naturally derived oil is used for cooking and also for skin care. Loaded with some essential nutrients and bio-molecules, coconut oil for face and skin is a wonderful beauty product. A composition breakup of the wonder natural oil is typical. Saturated Fats are highest in the composition chart. These fats are medium chained triglycerides and fatty acids. They also help in moisture absorption and keeping the skin hydrated. The fats get absorbed through the skin pores and help maintain a smooth texture of the skin. Coconut oil for face will ensure an everlasting smooth and toned skin. Capric, Caprylic, Lauric acid are the three major acid components of coconut oil. These fatty acids together in a medley account for the antimicrobial property of coconut oil. Skin infections will stay at a bay as they will form a tight barrier to environmental microbes. Vitamin E is another special ingredient present in coconut oil. 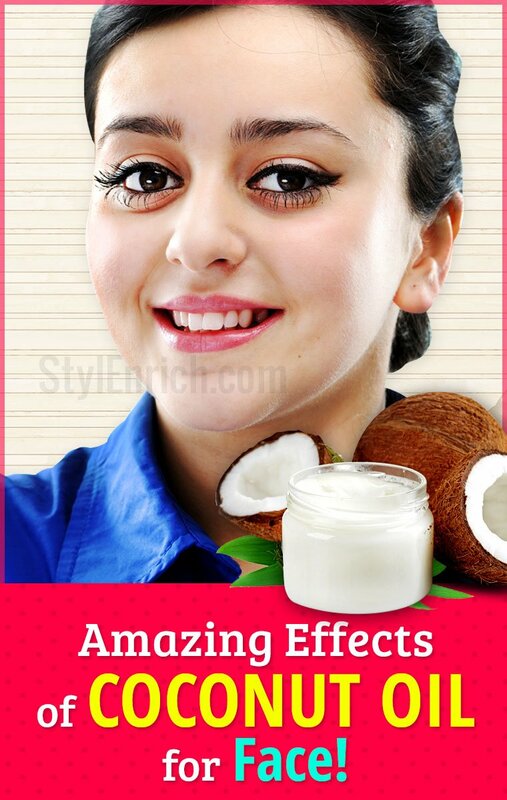 Coconut oil for face is used to get the maximum benefit of this wonder ingredient. 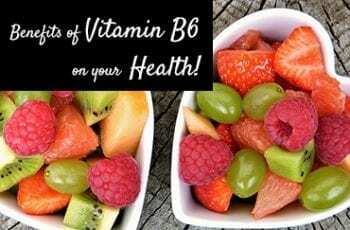 Vitamin E is well known for its extreme skin care capabilities. 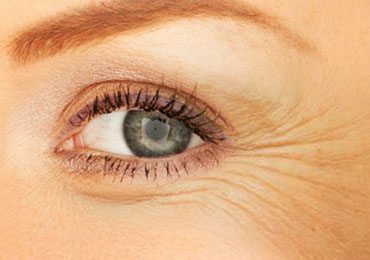 Wrinkles and premature aging are prevented with this vitamin. Proteins again will contribute majorly towards cell and tissue repair. Facial skin is the most exposed part of the skin in the whole body and it also experiences the hardest of conditions. In the due course of wear and tear, the proteins from the oil will make the skin stronger and flawless. What Does Coconut Oil Do to Your Face? Now, what does coconut oil do to your face? Coconut oil being a natural derivative will only do good to your face than bad. Through the above insight on the composition of coconut oil, it is crystal visible that coconut oil for face is a wonder skin care product. The various uses of coconut oil for skin care are given below. Dry skin is a major problem encountered by many of us. Dry skin is a result of excessive moisture loss and the most affected part is the face. Coconut oil for face moisturizer will be a brilliant idea. Given that coconut oil is comprised predominantly of fat, retaining moisture is never difficult. Now, how to use coconut oil as a face moisturizer? Pretty simple; apply 1/4th of a teaspoon coconut oil on face and leave the same for 10-15 minutes. In this span, let the oil seep into the skin through the pores. Remove the excess oil by using a tissue paper. Repeat the same every day during dry season and alternate during a wet season. Forever moisture will be retained for sure! Applying a light to heavy makeup depending on the occasion is forever common. What lies later is the hardship of peeling that makeup from the face. Makeup will consist a lot of artificial colors and chemicals. 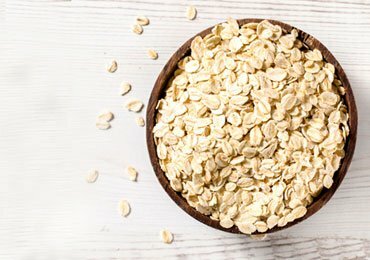 Claimed anti-skin properties, however, are not 100% true. There could be certain kind of damages occurring always. 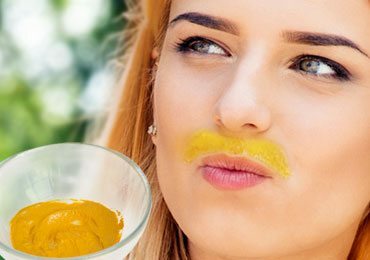 Coconut oil for face makeup remover is catching up with the recent trends. 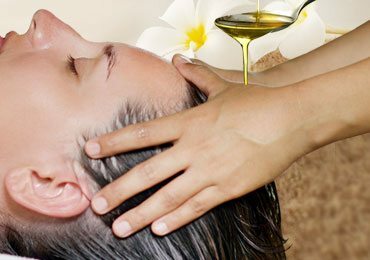 The natural oil has properties that enable all the chemicals from the face to get washed or removed. Now, is coconut oil good for face wrinkles? Yes, it is indeed! Coconut oil for face wrinkles will always have positive effects. The fat content will keep the skin forever young and prevent aging. 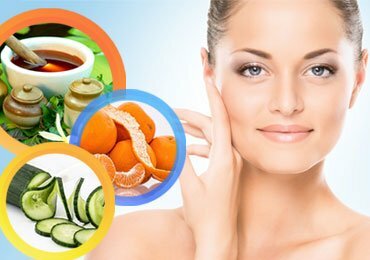 The skin will always get its nutrition to stay healthy and fit. The hardest part of the facial skin is in its exposure. The face is exposed to the difficult conditions in the environment. 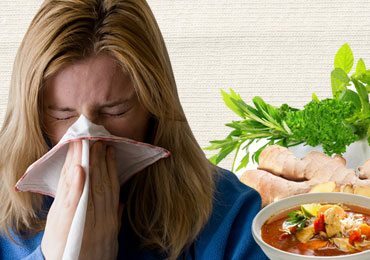 What follows next is dehydrated skin, acne, infections and prey to other microbes. Toxins will gain entry and skin will be damaged to a great extent. At this stage, deep cleansing is the only solution. Chemical treatments are temporary and will have no sustainable benefits. Coconut oil for face skin will be a great cleanser. Coconut oil will easily spread through the skin and get absorbed. The absorbed nutrients will form a barrier to the invading toxins and microbes. Coconut oil will also eliminate the already entered foreign bodies from further damage. What attracts dirt is dry skin and dry skin will be far away when coconut oil is applied. Skin tone will be forever maintained and retained. Using coconut oil for face mask will be a great idea! Its far than an experiment for sure. Excellent benefits of coconut oil make it capable of becoming an effective face mask. 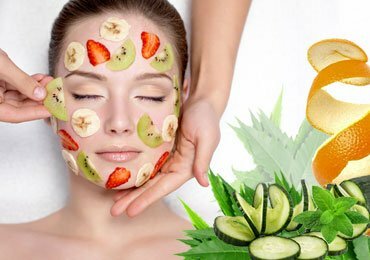 Absorption of proteins and fats in a span of mask time will do all good to your skin. Skin tone will be restored and toxins eliminated. All you need is to apply the coconut oil for 30 minutes. Repeat the same for at least 2 times a week. 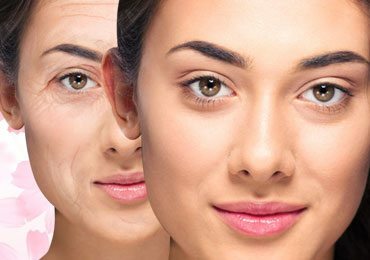 Your facial skin will be always healthy and young. Always wash your face with a face wash, every time you step outside. Use moisturizers on a regular basis to maintain the overall skin texture. Cleansing and scrubbing should be a part of your regular skin care. Refrain from using bleach and harsh chemicals on a regular basis. Hope you enjoyed reading this article about useful benefits of coconut oil for enhancing your beauty. If you liked this article then please share it on social media with your friends and help spread the word. I like this website because lam learning a lot about eating and taking care of our bodies. yes for real is awesome I use the cream too. Very informative article…good knowledge, I like it. Very important health care tips, like the article..
All of them were obvious…. Coconut oil is natural integrity defneatly it is very useful & helpful for body, hair & face. This is wonderful nature’s gift. Beautiful piece of information. Thanks. Needing a very good cure for underwear dark circles!